We’ve become accustomed to seeing the face of the moon in its tidal locked rotation around the Earth. In fact, the dark side of the moon has become a mystery and a thing for fictional devices. It’s not that the dark side of the moon has never been photographed or explored, but it sure looks great when see from a million miles away, crossing in front of Earth. 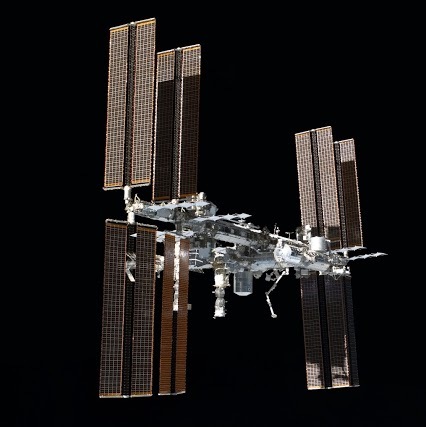 EurtheCast (pronounced ‘earthcast’), a Vancouver company, has launched aboard a Russian Progress 53 cargo ship two cameras that will continuously photograph the surface of Earth 24/7 and relay pictures in near-real time back to earth. 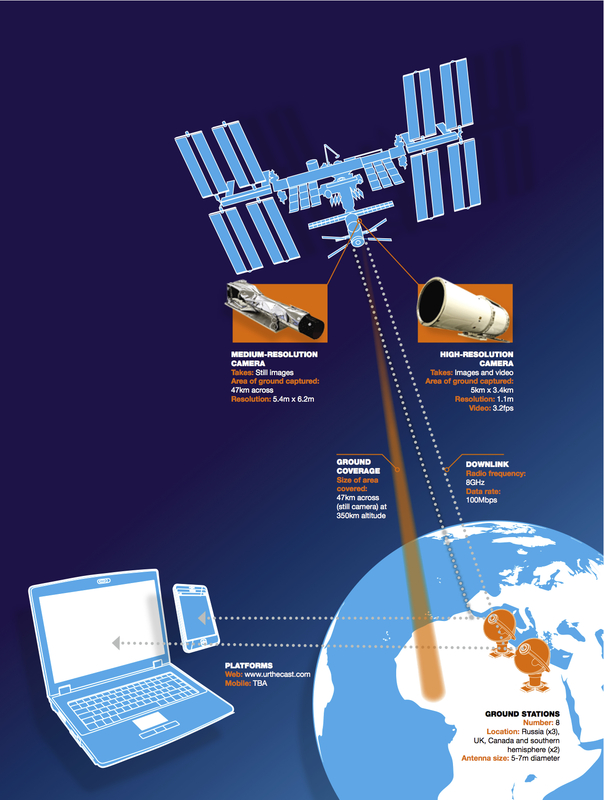 One of the instruments is a still camera with a five-meter resolution and takes pictures of a 40km swath as the ISS circles the globe. The other instrument is a video camera with a one-meter resolution and will take 150 videos a day. These videos will be approximately 90 seconds long and have a 4k resolution. With your free EurtheCast account, you can have a real time alert sent to you about locations on earth you want to watch as the UrtheCast cameras capture new imagery and video of your favorite places. So, stand by for some great views of our planet from a place few people have been lucky enough to enjoy. Great news, everyone! Astronomers world wide have confirmed that in the last day or so, ISON has increased in brightness to the point where it is visible to the naked eye. You still have to look closely, as it is still on the border of visibility. Astronomers expect the comet to brighten as it continues to approach the Sun, but no one can know for sure. Through telescopes the green color of the comet is visible. So why is the comet green? 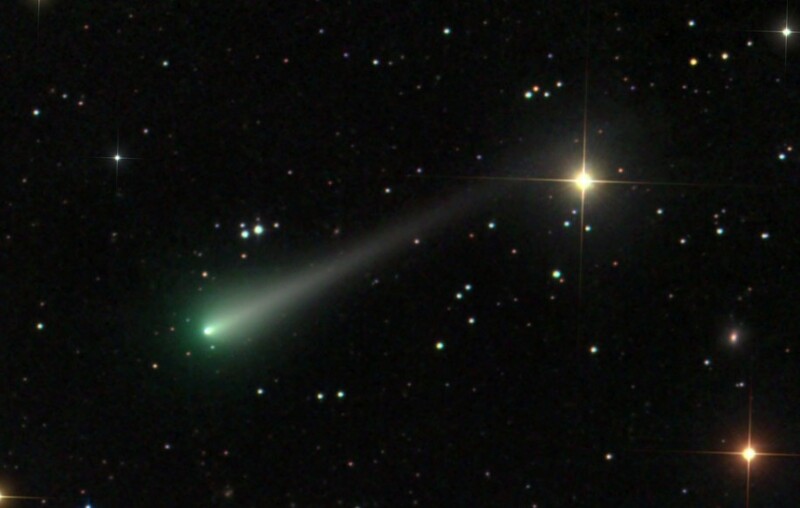 It isn’t uncommon for comets to glow green. This is due to the presence of certain chemicals inside the comet that are released as the nucleus sublimates away into space. Most often these chemicals are cyanogen (CN) and diatomic carbon (C2). Both of these chemicals emit greenish-blue light when in a vacuum (like outer space) and exposed to large amounts of energy (which they are getting from the Sun). 1. Wake up very early, around 5:00 AM! 2. Find a place with a clear view of the eastern horizon. 3. 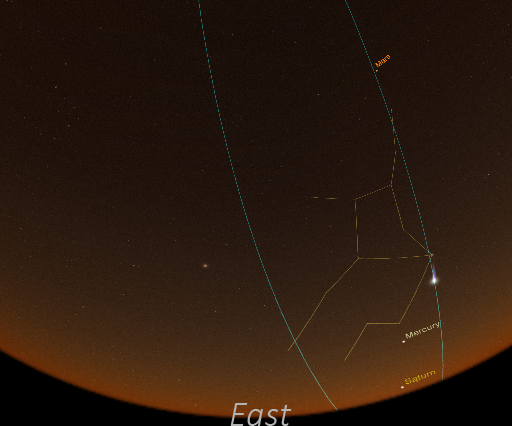 Find the constellation Virgo (outlined in the image above), it will be nearly due east. 5. If you’re feeling up to it, bring the camera out and snap a picture. Click here for a past article about astrophotography tips, it is for a meteor shower, but similar rules apply. 6. While you’re out, don’t miss Saturn, Mercury, and Mars. Astronomers are unsure of ISON’s fate after it’s close approach to the Sun (which will occur on Thanksgiving Day), it is possible that the Sun’s gravity will cause ISON’s nucleus to break apart. If ISON survives its close encounter with the Sun, it will be visible once again in the morning sky around December 6th. Cross your fingers for ISON’s safe passage around the Sun, and happy viewing! NASA just released a panoramic image of Saturn and some of its closest moons, but it also includes the tiny, blue dot we call home – planet Earth, some 900 million miles away. 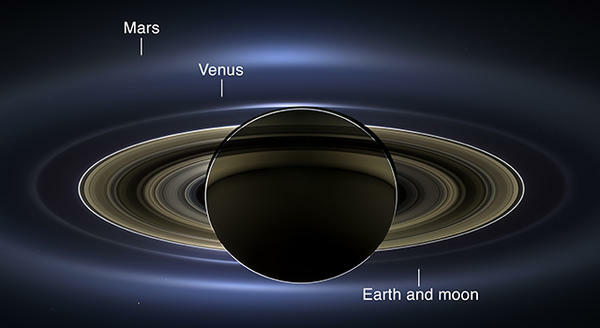 Taken by the Cassini probe now orbiting Saturn, the image also captures our companion worlds Venus and Mars. The panorama was pieced together from natural-color photographs taken in July. Each pixel in the photograph represents about 45 miles. 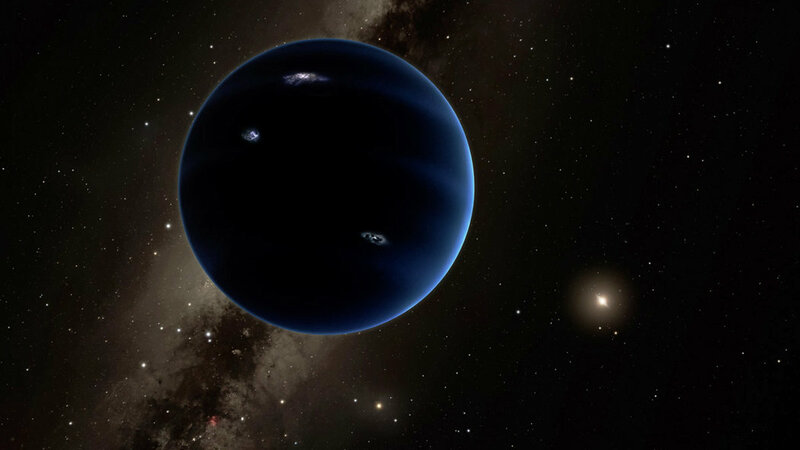 Seven out of Saturn’s 53 known moons are visible in their planet’s seven rings. There’s Prometheus, Pandora, Janus and Epimetheus near Saturn’s slim F ring. There’s Enceladus in the bright blue E ring. There’s Tethys, a yellow bulb, and Mimas, just a crescent, wedged between rings. Venus is located to Saturn’s upper left, which is seen as a bright, white spot. Mars, a pale red dot, is above and to the left of Venus. There are 809 stars captured by Cassini’s lens in this image. 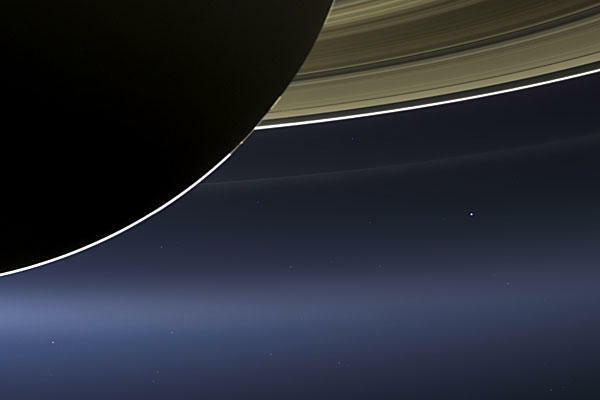 And we Earthlings are on the blue dot at Saturn’s lower right. This cosmic portrait had been planned for months and on July 19, NASA announced that all the conditions were right for such a picture, including that on this date, Saturn completely eclipsed the sun, allowing Cassini’s sensors to image this portrait. The cosmic photo is a composite of 141 images taken over four hours, selected out of 343 images total. The photograph was then digitally enhanced to pull from the blackness Venus, Mars, Earth, Saturn’s moons, and all the stars in the frame. Most of the objects in the photograph, including Earth, were brightened by 8 times relative to Saturn; some of the stars were brightened by as much as 16 times. This was also the first time that humans were told in advance that Earth was being put before a camera. So, in what was called NASA’s “Wave at Saturn” campaign, the Cassini’s Imaging team asked us all to turn out for the July 19 picture day to wave and smile for the camera in the cosmos.